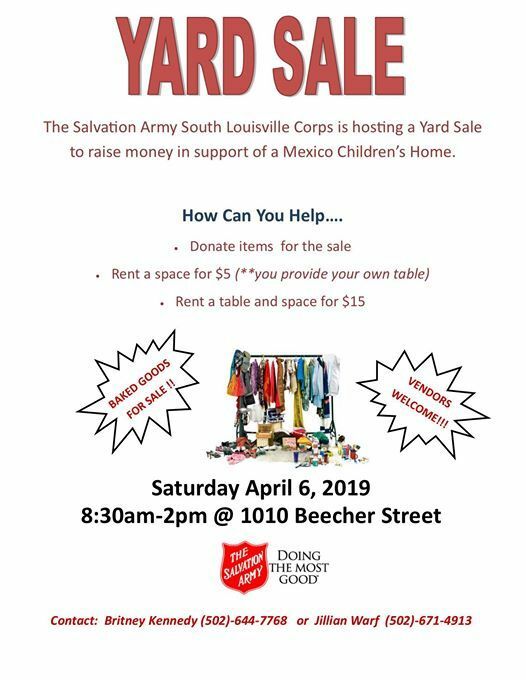 Come out and join us at The Salvation Army Louisville South Corps for a Yard Sale & Fundraiser! Rent a space for $5 and a space with a table for $15. Tables are limited so reserve yours today! 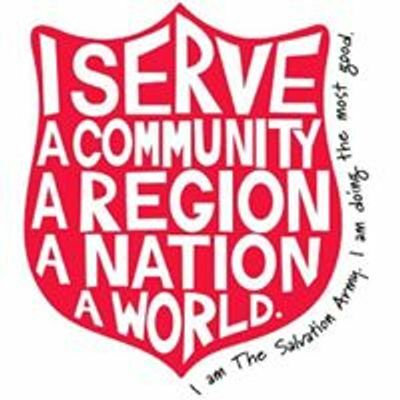 Vendors are welcome to join! Contact Jillian Warf or Britney Kennedy to reserve your spot and for questions!